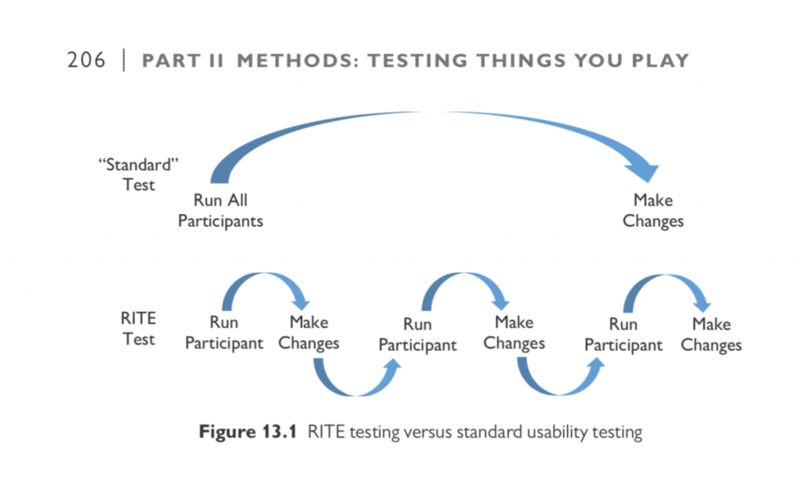 Chapter 13 begins with a discussion of the philosophy and definition of the Rapid Iterative Testing and Evaluation (RITE) method. 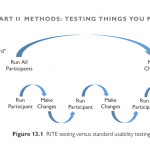 It then delves into the benefits of this method and provides practical notes on running RITE tests effectively. 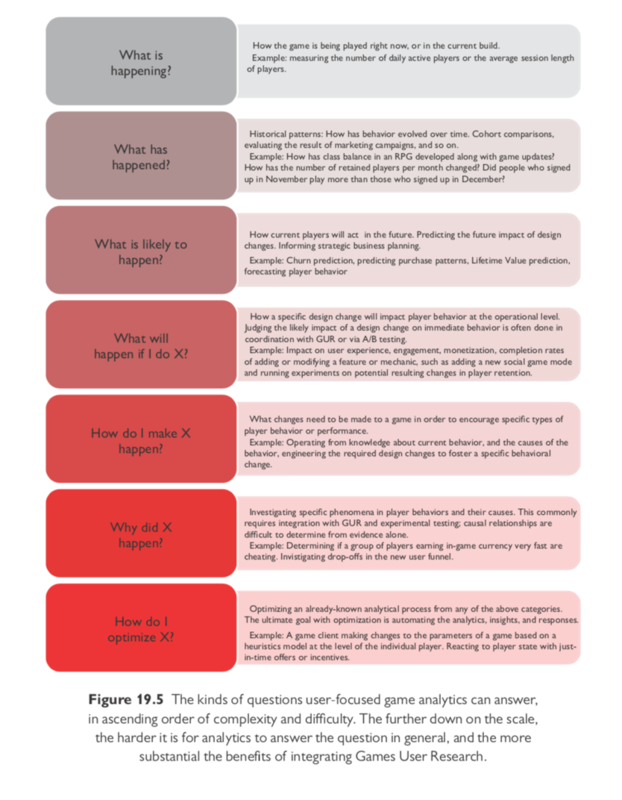 The chapter concludes with an overview of the original case study behind the 2002 article documenting this method. 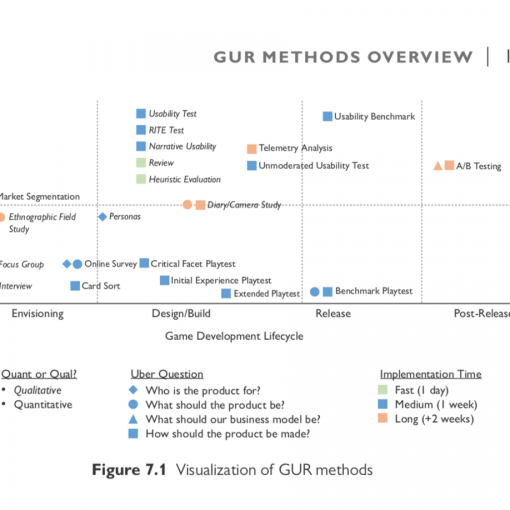 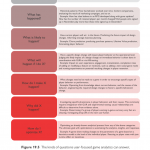 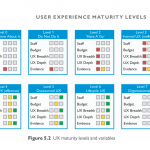 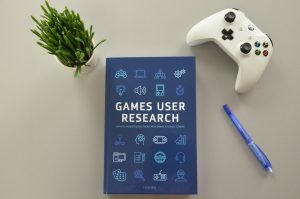 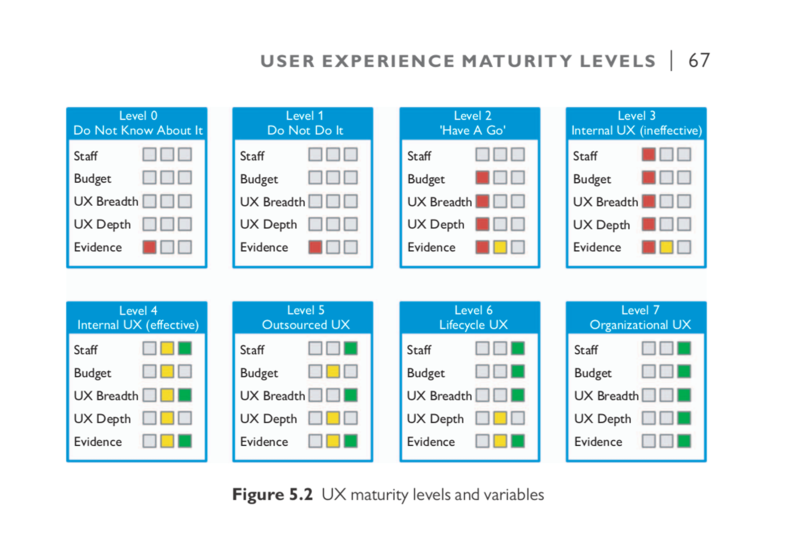 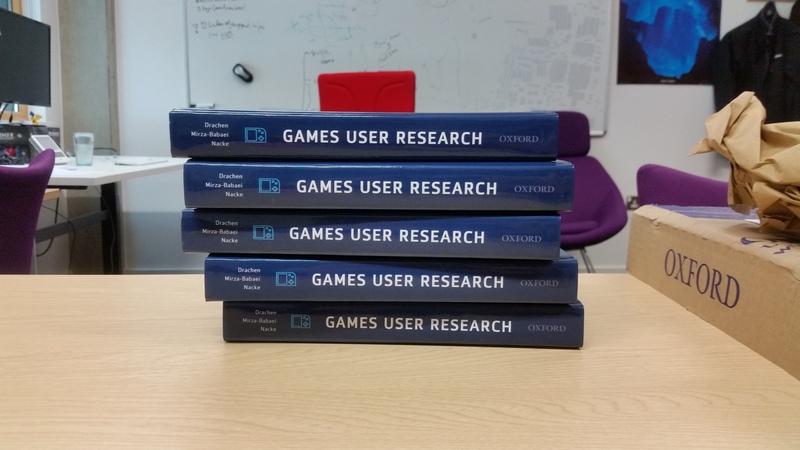 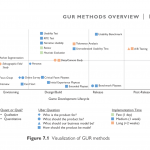 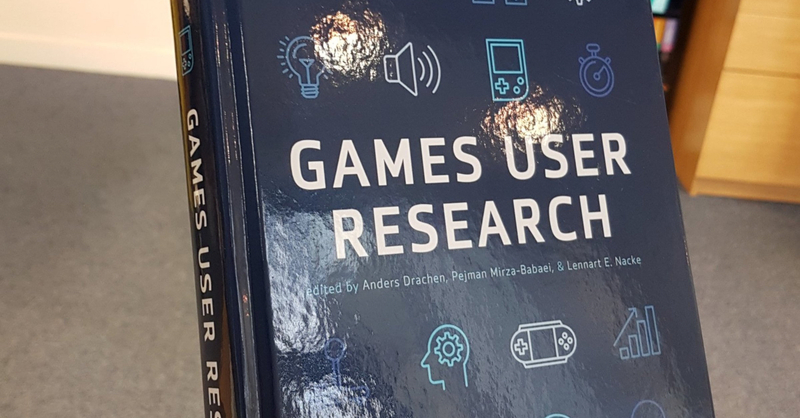 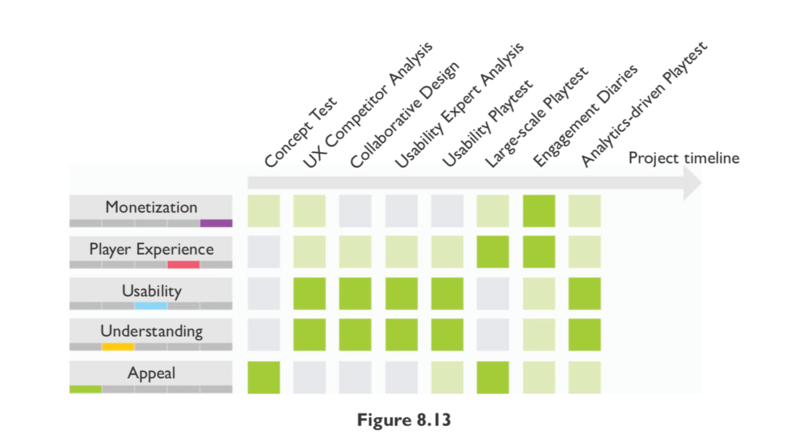 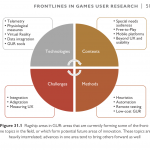 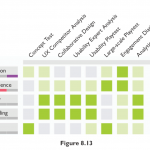 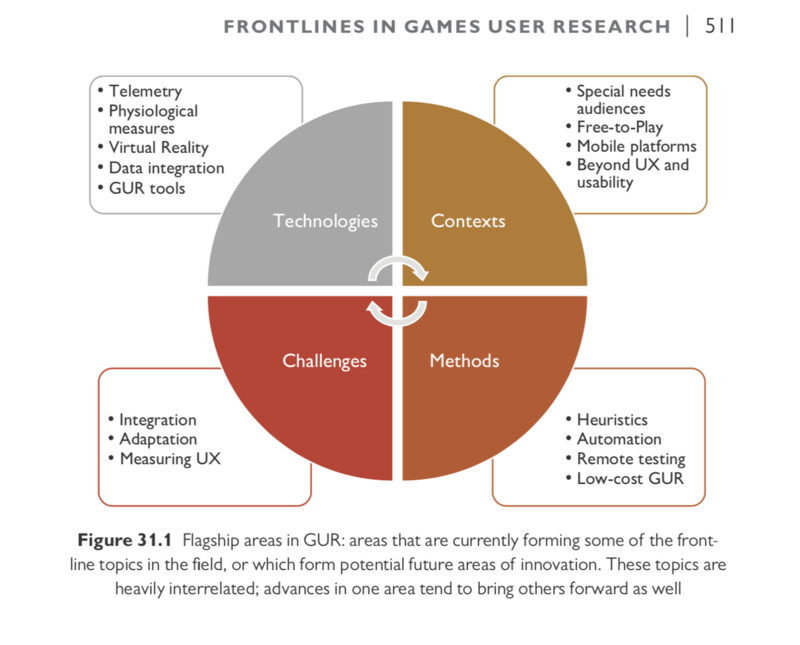 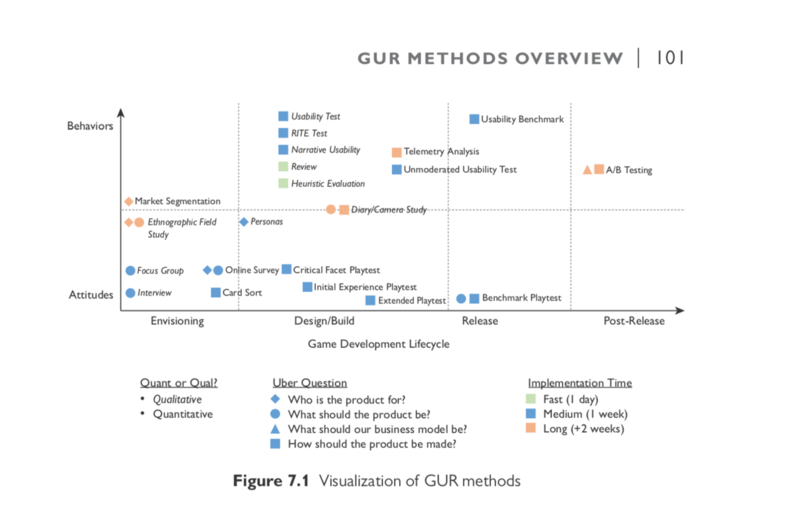 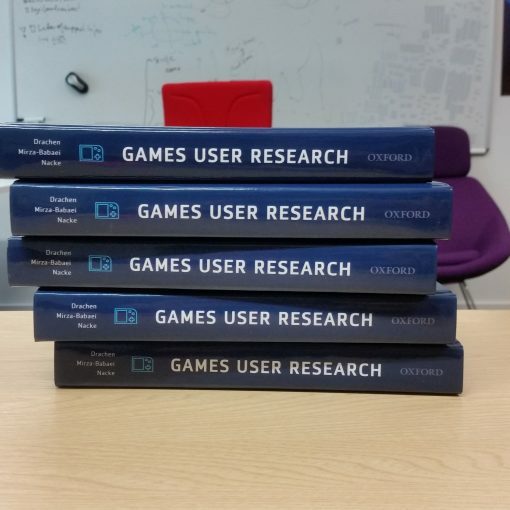 The book provides a comprehensive overview and a definitive guide to methods and practices within the Games User Research (GUR) and Game User Experience (UX) that exists, covering all aspects of user research and UX in games.